Hello! 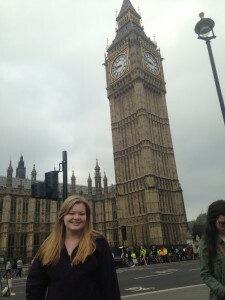 My name is Katerina Sharp and this summer I had the opportunity to travel to London and Paris through the STEP program. 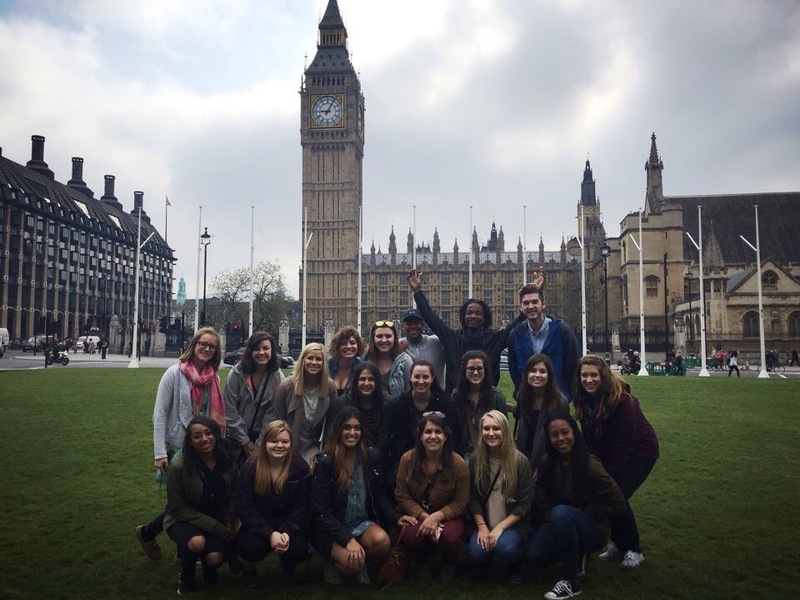 I participated in the Multicultural Histories and Legacies of London and Paris program, where my group spent three weeks in the United Kingdom and France learning about the different cultures of the two places. Our visit focused on diversity, current political and location issues, history, government, and religion. We spent time touring many different locations that we learned about in class before leaving, and also additional places that are important to the two countries. 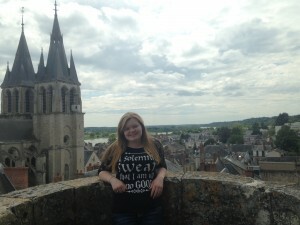 I learned so much about diversity, religion and history on my trip. I have come to realize that the world is a very diverse and complex place, so much more so than I ever realized before. I was able to really expand my horizons on a lot of topics, but especially ones related to diversity, integration, the immigration issue, different governments and the relationships they have with their people and with other countries, and how religions play into all of this. There is so much history that has unfolded in the past, making some of the current issues very complex. I learned there is no single right or wrong opinion when it comes to these issues. There is also not a single way to solve these concerns. All countries have been effected differently and have their own cultural ideals to follow. What works for one country may not work for another. What I do know for sure is that we are all connected to each other in some way, whether we are from the same country or from two different continents. What each of us does has an impact on someone else, and it is important to be aware of this. A lot of what I did and learned had a definite impact on my views about different issues. One of the days when we were in London, we visited the League of British Muslims. I learned a lot about religious norms, traditions and history. We talked about the difference between culture and religion, which is an extremely important distinction that I had not realized before. Diverse cultures that are properly integrated into an area strengthen the community. This is a really important topic right now across the world. I was able to see how diverse London is, but the different people are all so integrated into the culture that it isn’t an issue. This is something I believe the United States needs to work on. We also talked about how propaganda has had an impact on how people view these topics, such as with different religions and the actions of the people following the religion. Many people tend to group everything they know about a large topic together and apply it to everyone across a wide range of differences. I have noticed that London is so much more culturally diverse than the U.S. Part of this is due to location, but still they are a lot different. I have seen way more women in government positions in Europe. I also learned a lot about the places we visited, and how they have been affected by current world issues. 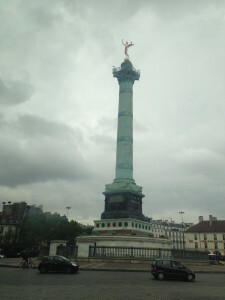 I never would have thought that Paris would have been so different from London. The first thing I noticed when we were in Paris the first night was this energy that seemed to be everywhere. It definitely made me feel more alert to everything around me. Learning about the differences in the governments between Paris and London were huge. Also, unlike London, Paris has been more directly influenced and exposed to the immigrants fleeing the Middle East. I was able to learn a lot more about the issues concerning this topic in Europe than I would ever have been able to learn here at home. It’s a messy and confusing topic to try to understand. The people fleeing some of these dangerous areas are trying to find somewhere safe where they can live, and it doesn’t seem like too much to ask other countries to let these people in, as their very lives depend on it. But at the same time, this huge influx in migrants across the world is causing a lot of problems for other countries. I guess you have to ask yourself if you have a duty as a global citizen to help those that need your help, or if you should look after your own country and your own issues first before adding someone else’s disputes into the mix. As I said previously this is a really complex topic, and one I have thought a lot about since my time spent learning abroad. I was definitely able to expand my horizons on this trip, which have already begun to impact my views and way of thinking. 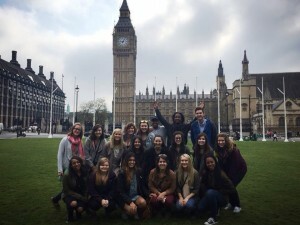 Most of our service learning hours were completed during the semester before our trip while taking the class, but we also did a bit of volunteering in London, too. We spent one day volunteering at the London Action for the Homeless. The conversations I had with the people there were really thought provoking. Several of the men had been to the United States in the past. Most knew a lot about our current political issues, definitely more than I know about other countries’ politics. This is something I want to work on improving about myself. I never know much about the current issues taking place around the world. In order to have well founded opinions and make decisions that affect others, I need to do a much better job researching these topics and issues. These conversations gave me just a glimpse of what these peoples’ lives used to be like. Not only does this show how much something can change in the blink of an eye, but it also demonstrated how different people value different things in life. I was a bit nervous for this experience beforehand, but I really enjoyed talking with all the people that I did. 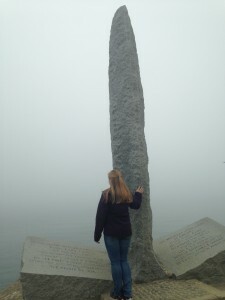 Another place we visited was Normandy. I loved learning about the beaches where the invasion of D-Day first took place. Seeing the destruction on Point du Hoc was also really eye opening to the horrors of war. No matter how much I hear or read about such a topic, I know I will never be able to fully understand it. There are some things that must be experienced to fully understand. I thought it was really cool how they try to keep Point du Hoc in the same state of destruction it was left in after the battle in order to ensure that we never forget the horrors that happened there. Unfortunately, we have a habit of forgetting things we do not want to remember. The beaches were completely reclaimed, but there were other areas that were not. This just proves that even though some things can be healed over, other things can never be fixed. I was touched to see so many of the houses and road sides in Normandy with American flags displayed right beside French flags. The American cemetery was truly beautiful to see, as well. I believe Normandy was really important to learn about for a lot of reasons. 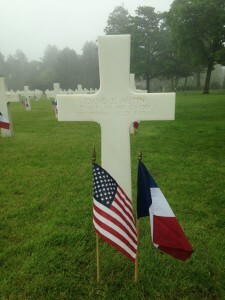 I think one of the most important things to know about D-Day is that a lot of countries were able to come together and make huge sacrifices to accomplish a common goal. 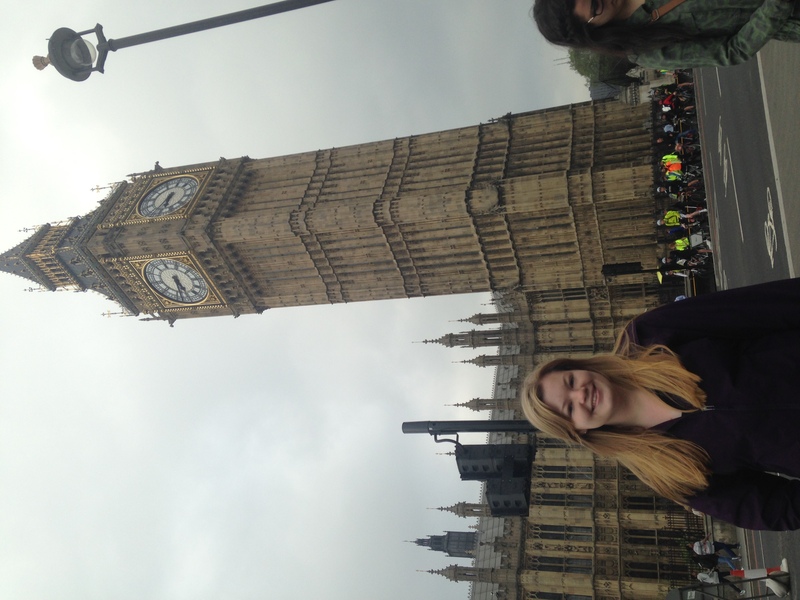 The Multicultural Histories and Legacies of London and Paris study abroad program really expanded my global perspective. 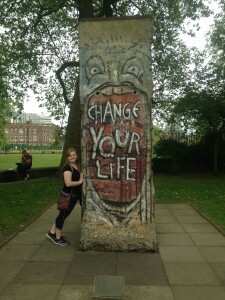 I am very interested in history and was so grateful for the opportunity to immerse myself in the changing cultures of these two captivating cities. I am a communications major and I know my major benefited extraordinarily from experiencing firsthand some of the issues in Europe, such as diversity, religion, gentrification, and the influx in migration. There is so much more to these issue than I ever understood before my trip. 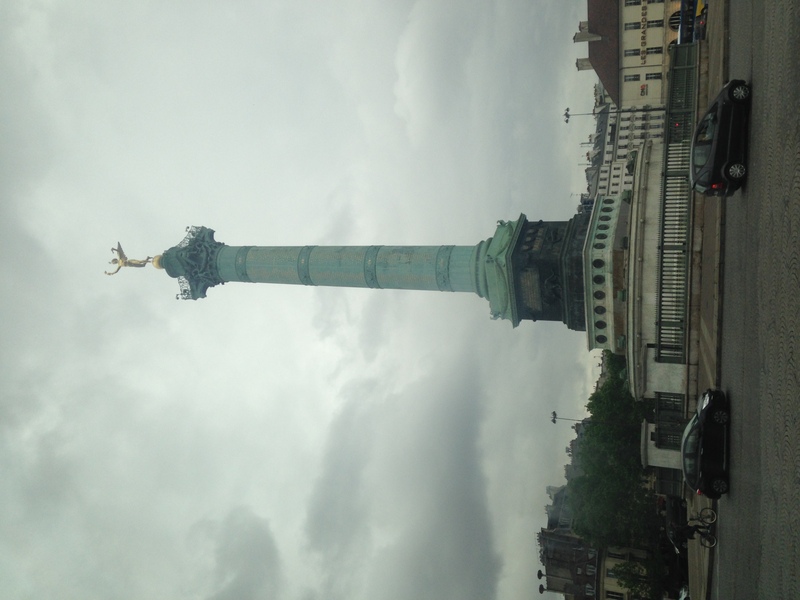 There was also a multitude of history to be experienced in both London and Paris. Both of these cities have their own special cultures that are different from each other and are different from the United States. We live in an incredible world and to truly inform others about it, I must experience world events and cultures with my own eyes. The experiences that I gained from this event are not ones I could have learned in a classroom. There was so much history and culture to learn about in just these two cities alone, and I know that I only brushed the surface. This experience definitely opened my eyes to a whole new world and exposed me to an entire new sense of life. 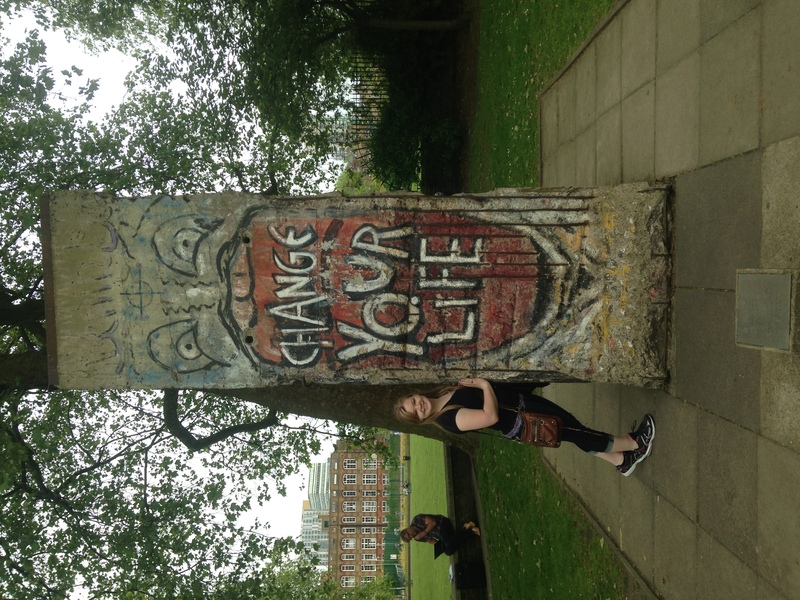 Posted by Katerina Sharp at 3:30pm Posted in Education Abroad and tagged 2015-2016 Participant, Education Abroad. Bookmark the permalink.